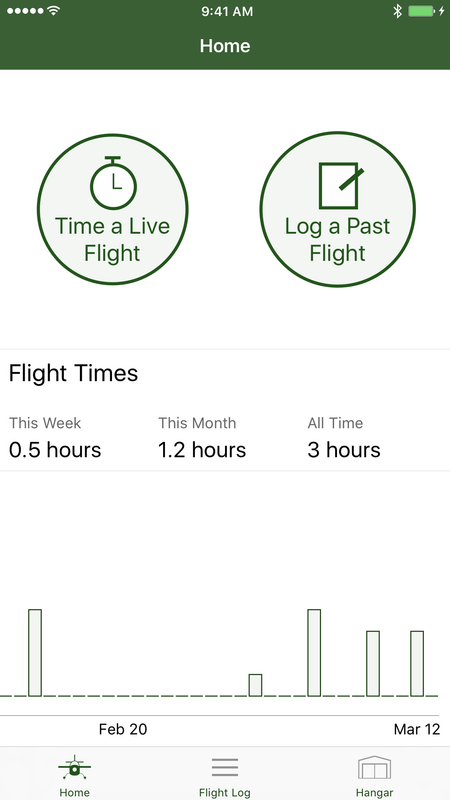 Track flights, duration, and aircraft in your hangar. Need Help? Contact @thaterikperson for support. Don't let too long a gap go without flying. Keep your skills sharp! 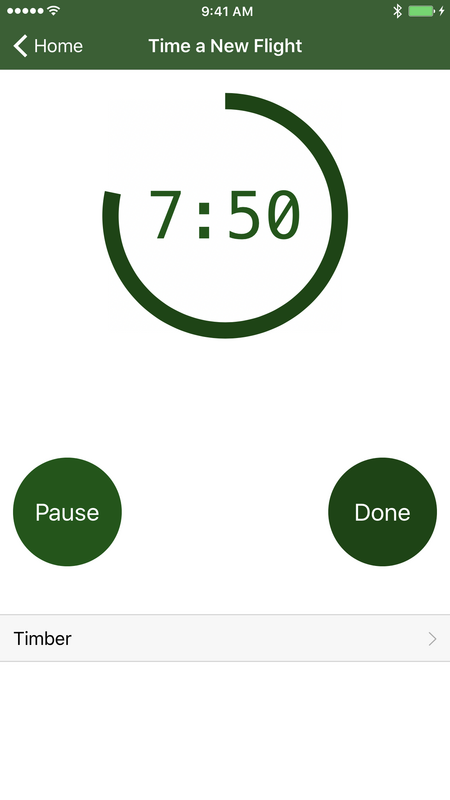 Get audible and vibrating alerts when the timer is almost expired. 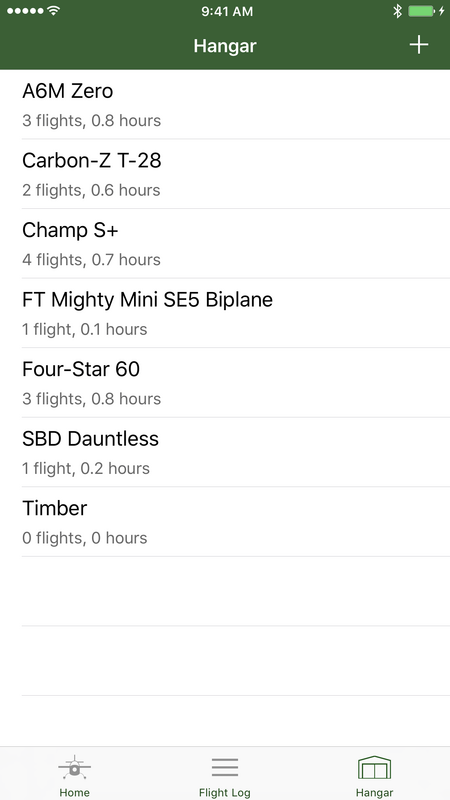 See statistics for each aircraft in your hangar. 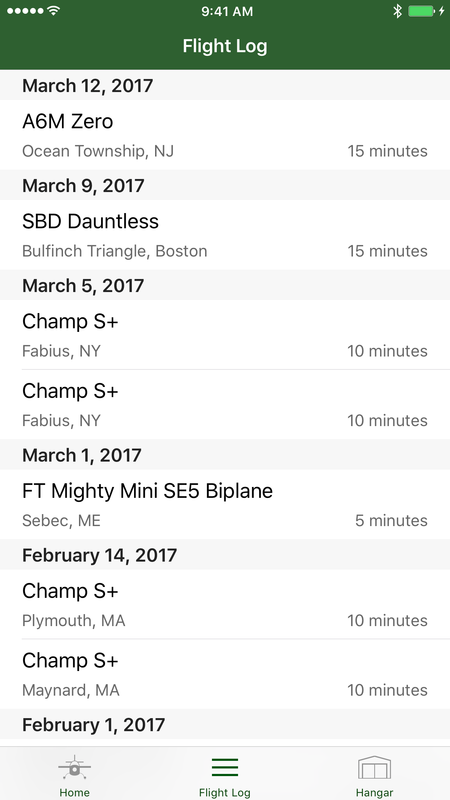 Keep track of all your flights, locations, and durations.